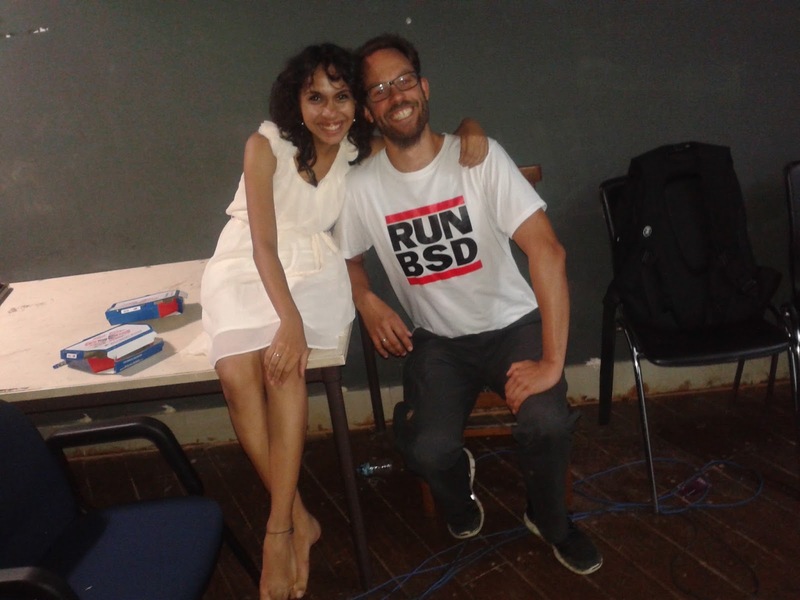 Meeting Daniel Domscheit-Berg. | Story Of Nothing. When we googled for his images to be used for posters, we couldn’t find one that had a non-serious aura attached to it. It was safe to assume, this guy was all business-no nonsense ambassador. So, when he was all ears and interested in the trivial details of my life, and didn’t really mind my chattering skills, my joy knew no bounds. I consider myself very stupid when it comes to the field he belonged to. But not once, did he make any attempts to reinforce that fact :p Over the days, I saw him interact with the entire frequency spectrum of people. He was the same with all – humble, patient and curious. He hates cabs. He emotionally blackmailed me to let him walk or bike around the campus. Now that was a problem you see when he didn’t have an active cell number, and you receive calls every few minutes asking about his whereabouts. You cannot imagine my relief everytime I found him coming back to the guest house, usually with a few people tagged behind and bags of tea. He loves spicy food. So yes, I lost the bet when I challenged him to eat the spicy mango pickle. Though Jaljeera and hot green chilies, was when I won. There were rumors that he played dark room and involved in heavy brainstorming sessions with the MUN guys. I am quite sure they were not rumors. His enthusiasm is contagious.